A folding, portable heavy duty aluminum access ramp for pedestrians and wheelchairs. Access ramps are important to provide provision for those with mobility disability. Our ramps are engineered to exceed current DDA legislation. All ramps are manufactured to ISO 9001 standards so you can be sure that every ramp is of the highest quality. Rust-Oleum Aluminium Portable Access Ramp is a folding, portable aluminium ramp for pedestrians and wheelchairs. Access ramps are important to provide provision for those with mobility disability. Our ramps are engineered to exceed current DDA legislation. All ramps are manufactured to ISO 9001 standards so you can be sure that every ramp is of the highest quality. Rust-Oleum Aluminium Portable Access Ramps are essential for overcoming physical barriers at your premises for disabled persons. Access ramps are the most economical solution for dealing with these barriers. The Disability Discrimination Act states that service providers have to make "reason-able adjustments" in relation to the physical features of their premises to overcome physical barriers to access. Any of the Rust-Oleum´s Ramps should be able to help with this requirement. All ramps incorporate our standard grit top surface providing an excellent slip resistant surface even in extreme weather conditions. An important factor given ramps are gen-erally used externally. If you are choosing either the fibreglass or aluminium ramps you can be assured that both sets of ramps are made to an extremely high specification ensuring the products long life even in external applications. With the increasing number of motorised access vehicles on the market, sometimes weighing up to 100kg, the high quality construction means that the ramps are able to cope with loads of up to 300kg. 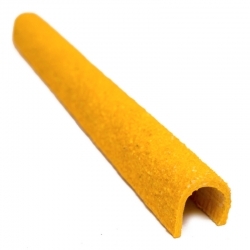 Ramp Material: Aluminium framework, powder coated yellow with anti slip adhesive aggregate top surface. Black grit top surface with yellow aluminium framework. Heavy duty preformed GRP (Fibreglass) panels that are designed to cover landing areas on staircases with an anti-slip, corrosion resistant surface. Ideal for damaged, worn or slippery landings, easy to fix with glue and screws, complete the look and safety of staircases. Designed to complement our Anti-Slip Stair Tread Covers, to be installed to the rise of the stair case, and allow the concealment of worn or scruffy concrete, or simply to prevent objects falling through the open area of steel or timber staircases. 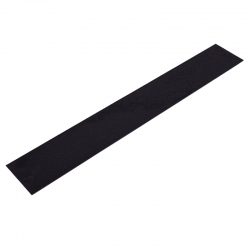 A smaller, less aggresise anti-slip surface makes these step covers more suited to interior applications where the large industrial grade anti-slip surface of the standard step covers may not be required. 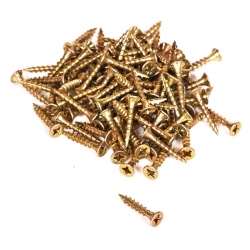 Ideal for damaged, worn or slippery stairs, easy to fix with glue and screws. Provides a slip resistant solution for communal indoor landings, walkways, ramps, combining a refined appearance with an easy clean finish. This means that the surface is much easier to clean (can be mopped) but still has excellent slip resistant qualities in both dry and wet conditions. 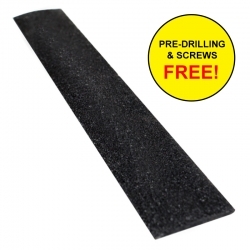 Anti Slip Stair Tread Covers are designed to cover the entire stair and provide a firmer grip underfoot. 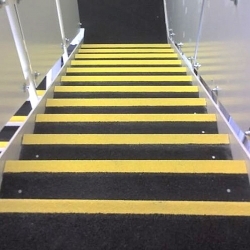 Our Anti-Slip Stair Tread Covers work well in wet, icy or greasy conditions and can transform tired looking staircases whilst minimising the risk of slips, trips, and falls. Ramps are essential for overcoming physical barriers at your premises for disabled persons. Access ramps are the most economical solution for dealing with these barriers. 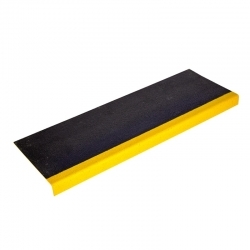 Rust-Oleum Fibreglass Standard Access Ramps meet DDA regulations, have a slip resistant surface and made from high quality, high load bearing materials. Recommended to fix our anti-slip GRP products to metal substrates in conjunction with 1106 Clear Adhesive. 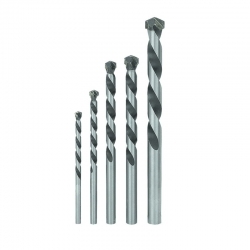 Easy to use, self drilling screws mean installation time is kept to a minimum. 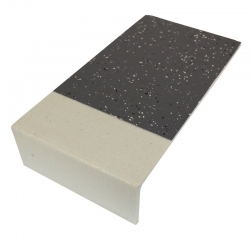 SuperGrip Lite Multi Purpose Step Covers are DDA compliant GRP (Fibreglass) preformed panels that cover the entire step with a cost effective, anti-slip surface. 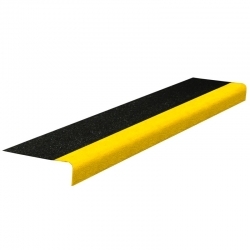 Black anti-slip surface with a 55mm curved yellow nose they are ideal for damaged, worn or slippery stairs inside or out and are easy to fix with glue and screws. 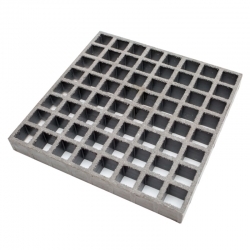 Our warehouse can pre-drill and countersink holes in your anti-slip GRP prior to despatch to your specifications to ensure a uniform, professional appearance is achieved and installation time and labour is reduced. Anti-Slip Sheeting provides significant slip resistance, and is produced in 1200mm x 1200mm or 2400mm x 1200mm sheets. It provides a hard wearing, corrosion resistant, dependable surface for walkways, industrial flooring, gangways, ramps and many other areas; meaning even in oily conditions or during rain, users’ risk of slipping is reduced. 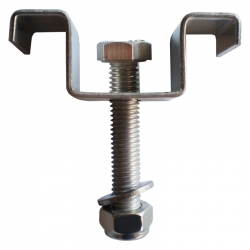 M-Clips, G-Clamps, J Clamps and Square Plates for the fixing of GRP Grating.